How exactly can we get started? What are some ways we can take risks? How do I even begin to innovate? To help jog your creative juices, we’ve rounded up a few tips on how to innovate in a way that will make dramatic social progress. Each suggestion features examples from the 2016 Classy Awards Finalists who are making waves in social innovation using that very same approach. As organizations consider how to innovate and solve social problems, some of the most effective ideas come from adopting the strategies or technologies that have created breakthroughs in other sectors. A successful business model from another industry may revolutionize your own. Nicknamed by some as the “Uber for tractors,” Hello Tractor is a social enterprise that enables farmers to request service from neighboring “Smart Tractor” owners via SMS text messaging. 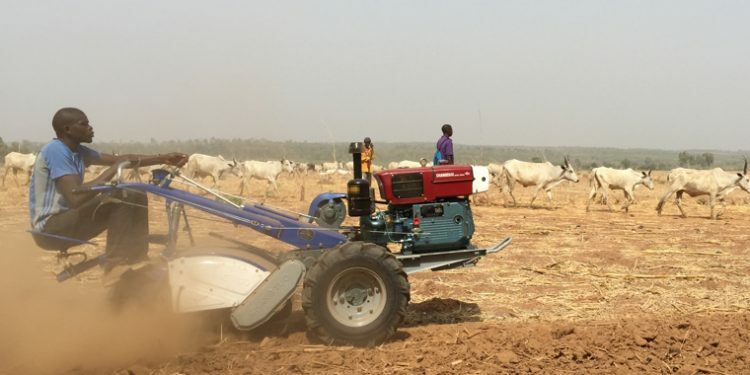 To improve food and income security for rural farmers in Nigeria and sub-Saharan Africa, Hello Tractor, Inc designed low-cost Smart Tractors to address farmers’ unique needs, complete with equipment to use for various crops throughout the year. As Hello Tractor builds a network of these tractor owners, they leverage the “tap to ride” strategy of today’s popular transportation services to bring tractor resources to labor-constrained farmers. Farmers can simply send a text message to request, schedule, and prepay for a specific tractor service, and the organization’s software connects them to a nearby Smart Tractor owner. Learn more about Hello Tractor’s cloud-powered service. “Telehealth” refers to the broad variety of healthcare and health education services delivered through technology. While this is now a standard practice in certain areas of the world, other developing regions do not currently have the systems and technologies in place to support it. Telemed Medical Services aims to bring “telehealth” to Ethiopia, where a lack of proper health service distribution leaves thousands without access to healthcare. Their flagship service, helloDoctor, integrates mobile phones into medical care by allowing people to call in and get instantly connected to medical professionals. Beneficiaries use their phone plan as payment and can receive instant medical advice, consultations, and other services. 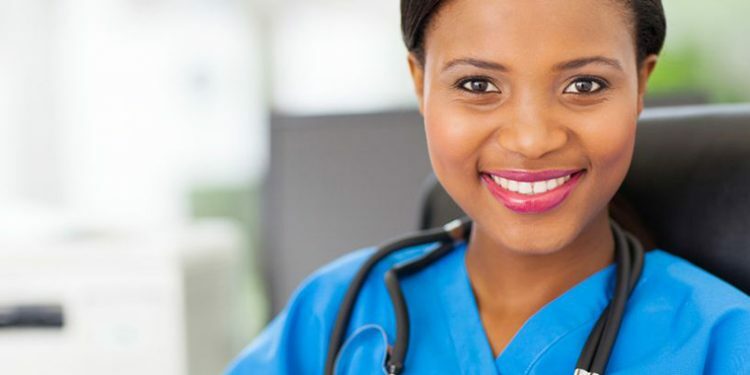 By leveraging the rise of mobile phone usage in Ethiopia to increase access to primary healthcare services, Telemed Medical Services is spearheading the country’s telehealth field. Check out helloDoctor and learn more about the service. When thinking of how to innovate, your game-changing idea may not come in the form of an invention or new methodology. It may be the very people you choose to serve. When certain populations are overlooked or perceived to be problematic, your choice to invest in them can be the innovative push that changes lives and perspectives of people groups and problems across sectors. Since 2015, ongoing conflict has been devastating the country of Yemen, displacing over a million people and leaving thousands dead or injured. Beyond these numbers, the mass fighting has also created a deep culture of violence that affects children. With schools and households accepting violence as a disciplinary measure, children are coming to believe that it is a normal way to interact with others and settle conflicts. Through their program, “Reducing Violence and Promoting Social Cohesion through Child Friendly Education in Yemen,” Search for Common Ground (SFCG) dives straight into this population to support violence-free education and peacebuilding in Yemen. 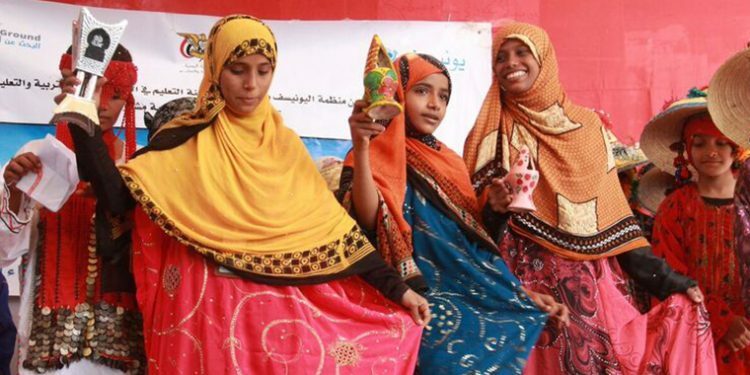 They aim to involve Yemeni girls, boys, parents, and the Ministry of Education in a dialogue to promote a cultural shift toward a peaceful education environment. By directing their attention toward the population representing the future of Yemen, SFCG is working to build sustainable peace throughout the country. Learn more about the innovative program and how it’s changing education advancement in Yemen. With young innovators, entrepreneurs, and skilled individuals flocking to places like Silicon Valley, New York, Seattle, and Los Angeles, the loss of these skills from other cities across the country present economic challenges. To address this, Venture for America’s Fellowship provides recent grads with hands-on experience to launch their entrepreneurial careers. Each year, the fellowship trains recent grads and places them at startups in emerging cities across the nation, including Baltimore, Detroit, and St. Louis, to name a few. The Fellows then spend two years building a business and learning what they need to start a company on their own in the future. 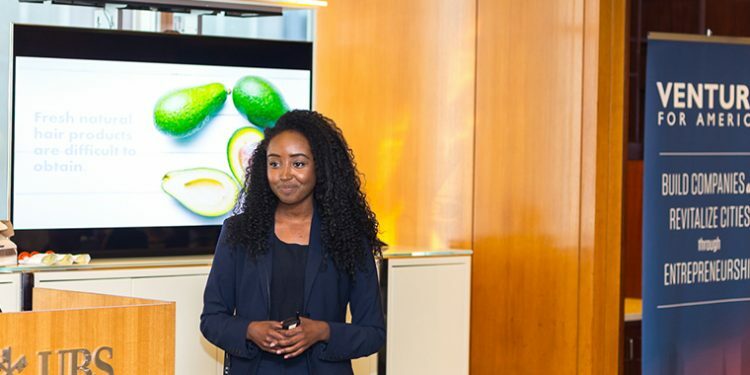 Not only does the program provide young entrepreneurs with the experience they need, it also builds companies, boosts the economy, and channels smart, talented people to different areas across the country. Check out Venture for America’s website to learn more about the fellowship. While many ideas are considered innovative because of their use of new technologies, other solutions are considered cutting-edge across cultures because they deviate from social norms. When determining how to innovate, social entrepreneurs might consider what’s thought of as traditional or taboo in different regions of the world, and identify a solution that will help break down social stigmas that empower individuals’ sense of dignity and self-efficacy. 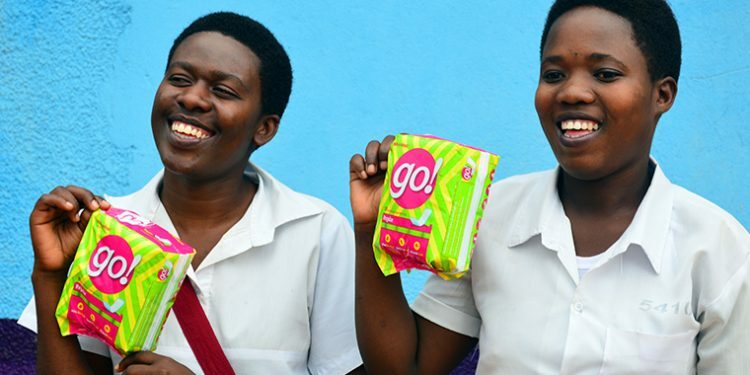 In Rwanda, 18 percent of girls and women skip school and work because they can’t afford menstrual pads. Without access to the resources they need for menstrual management, girls are inhibited from living normal lives free from embarrassment and health risks. This deepens gender inequality and GDP losses for countries in which women can’t learn and work. To combat these issues, the SHE28 program developed a micro-business model where women launch small businesses to manufacture and distribute affordable menstrual pads. The pads are made from banana fibers, a local, inexpensive raw material. Their efforts are coupled with public health education and advocacy to debunk myths and stigmas around menstruation, such as the belief that donated pads are a long-term solution to this issue. Learn more about how SHE28 is improving women’s lives and productivity. Organizations learn how to innovate, push boundaries, and develop new solutions when they connect and share best practices and ideas with each other. But while it’s common to collaborate with someone in the same sector, there’s something to be said about partnering across sectors—and in large groups—to come up with solutions for deep-seated social problems. The Scripps Research Institute is one of the leading members of the Viral Hemorrhagic Fever Immunotherapeutic Consortium (VIC), which gathers over 40 previously competing laboratories and for-profit companies from across the world in a joint effort to provide lifesaving antibody cocktails for pre- or post-exposure protection against deadly viruses. As the world’s experts join forces in this effort, they’re uncovering powerful new treatments against the Ebola virus, Marburg virus, Lassa virus, and more. The team is also spearheading novel scientific methods and developments, resulting in new therapies for populations in need. Check out the collaborators and their work to better mitigate disease outbreaks. Some of the most successful innovations in recent years provide a new approach to the same problem or system. Organizations can determine how to innovate by identifying a traditional way of doing things that needs an update. In order to register as an organ donor, you have to go to the DMV. Not even mandated by law, this has been the traditional donor registration process since 1968, and it has never been revisited. With the DMV-based system making it difficult to register, thousands of American families are left waiting for a lifesaving match—and for many, it’s too long. 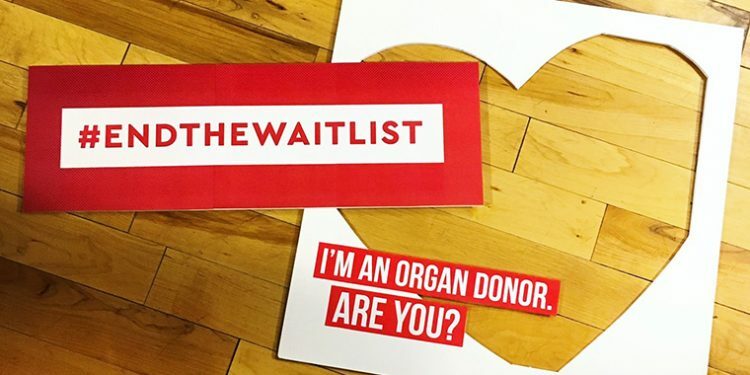 ORGANIZE is rebuilding the registration process, leveraging new technology that allows people to register as an organ donor quickly and easily over channels like social media. For example, a user would just have to post “I want to be an #organdonor” on their Facebook page to register. With this technology, ORGANIZE aims to leverage social media campaigns to increase organ donation rates by a whopping 20 to 30 percent. Learn more about their usage of social media for organ donor registrations. Many think of recess as a 30-minute period where kids release their energy before heading back into the classroom. Because of the injuries or rowdiness that might happen, some schools have banned activities like running or tag, while others have terminated recess altogether. Playworks works to shift this school culture to tap into the power of safe, healthy play everyday to build valuable social and emotional skills. Through their playtime curriculum, the organization aims to create an inclusive space for kids to feel a sense of belonging on the recess field and in the classroom, engage in imaginative play, and learn how to connect with others and resolve conflicts independently. By 2020, Playworks hopes to enable 3.5 million children in 7,000 elementary schools to participate in safe, fun, and healthy play everyday. 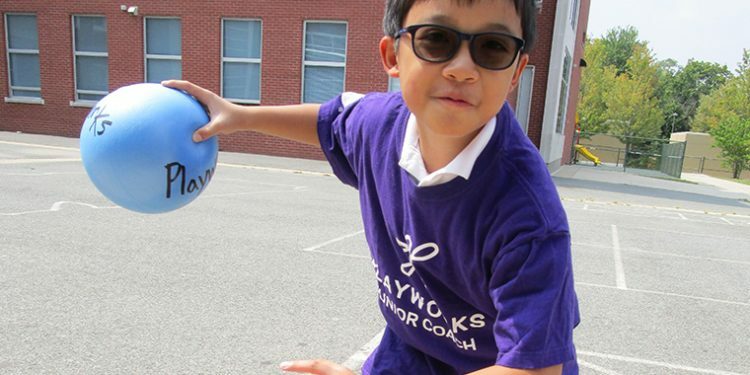 Learn more about Playworks and their specialized curriculum. These are just a few examples of how to innovate in your respective field. Do you have any ideas on how organizations can experiment with innovation? Let us know in the comments below!